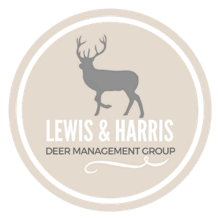 The newly formed Lewis and Harris Deer Management Group, (LHDMG) covers the Isles of Lewis and Harris (including the island of Taransay) in the Outer Hebrides, an area of approximately 197,824 hectares. 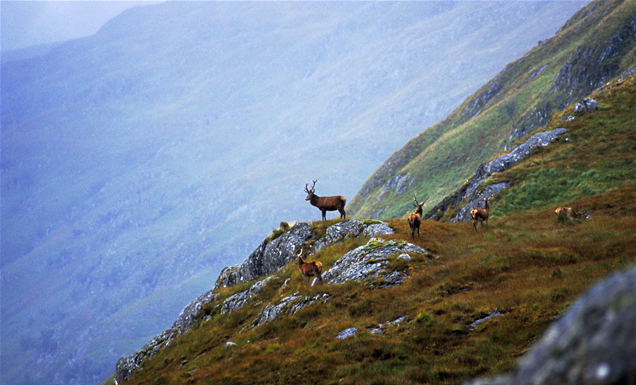 The purpose of Lewis and Harris Deer Management Group (LHDMG) is to manage deer on a collective basis, in accordance with Scottish Government strategy (Scotland’s Wild Deer: A National Approach, 2008), the Code of Practice on Deer Management (2012), Wild Deer Best Practice Guidance and in a manner that integrates different land-use objectives, recognising that compromises over objectives may be required where conflict occurs. 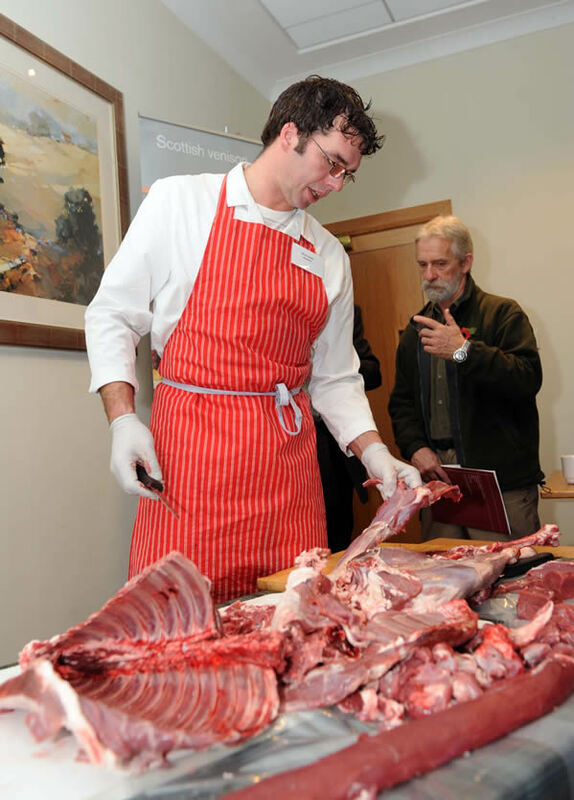 • provides a range of positive benefits both to those living locally and to those visiting the area. 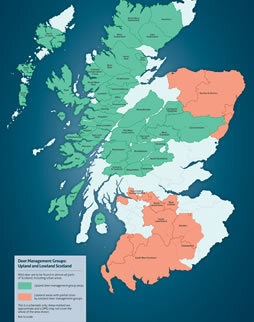 There are 20 main deer management units within the DMG area. 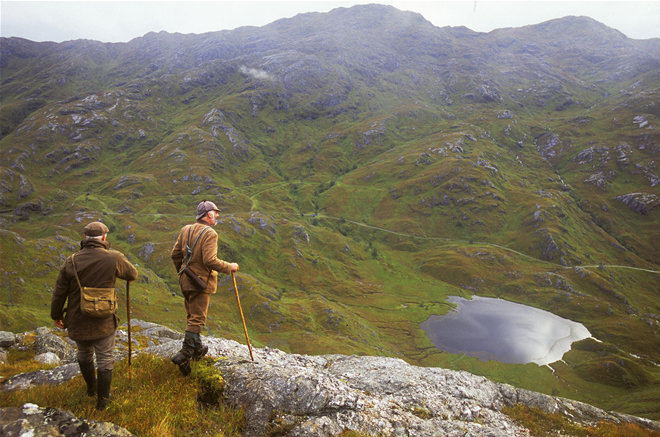 Combinations of land use objectives and priorities vary from property to property throughout the DMG management area but as a whole conservation is a common and strongly shared focus of all. 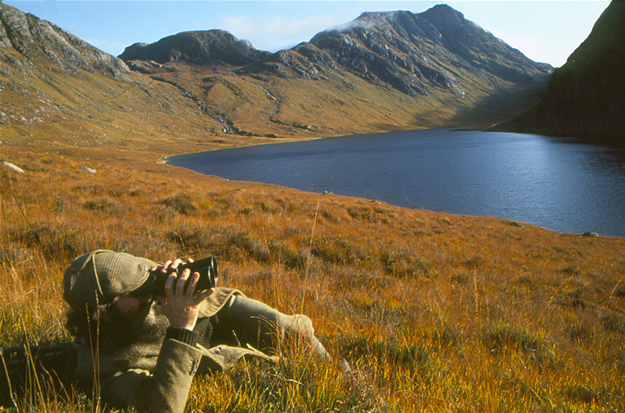 A series of presentations and opportunities for discussion on the Group’s draft Deer Management Plan were held on the following dates. 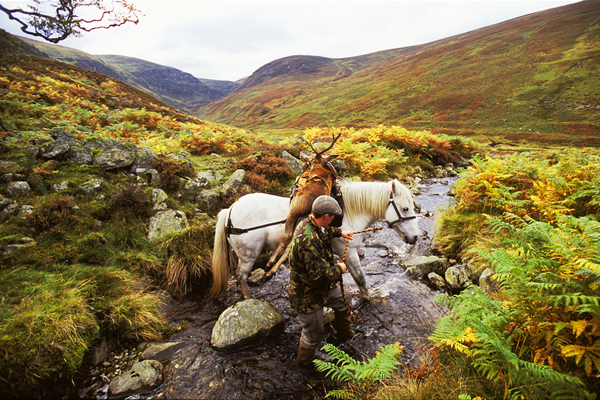 The latest version of Part 1 and Part 2 of the Deer Management Plan are available to view. 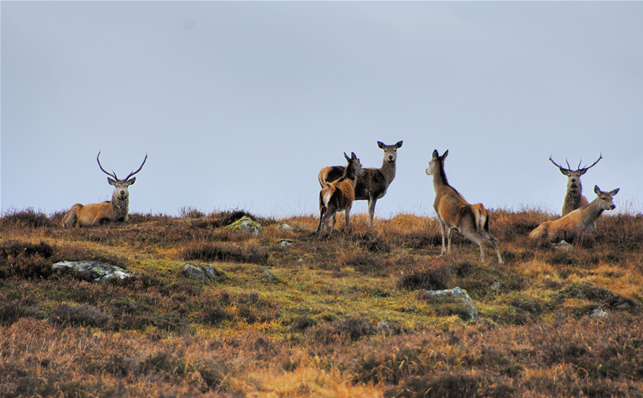 The Deer Management Group welcomes feedback at any time -please contact the Secretary with comments or any issues you would like to see raised.